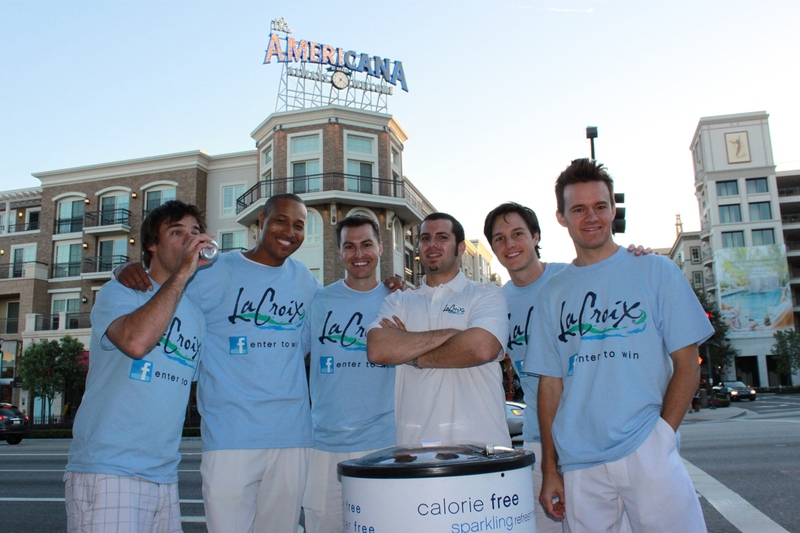 Provide client with qualified male brand ambassadors for guerilla beverage sampling. Staff had to be comfortable with promotions and high-pace sampling. Staff had to be professional and experienced with consumer interactions. Staff had to be local and familiar with the markets in which they were hired. 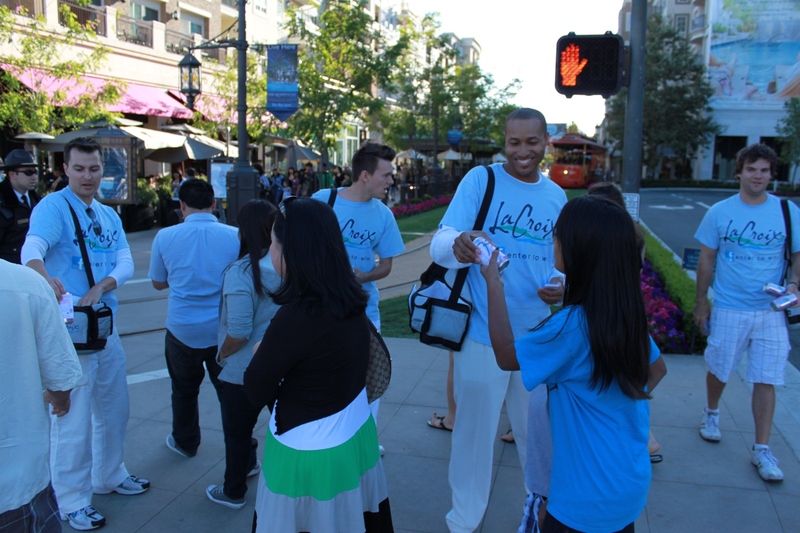 Over a dozen men were hired to sample beverages and distribute promotional materials. 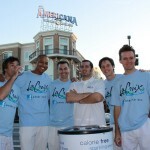 Execute enthusiastic and engaging messages about the beverage. Two teams throughout Southern California. 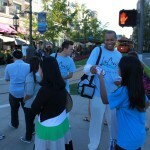 Much excitement and interest was created for the brand.